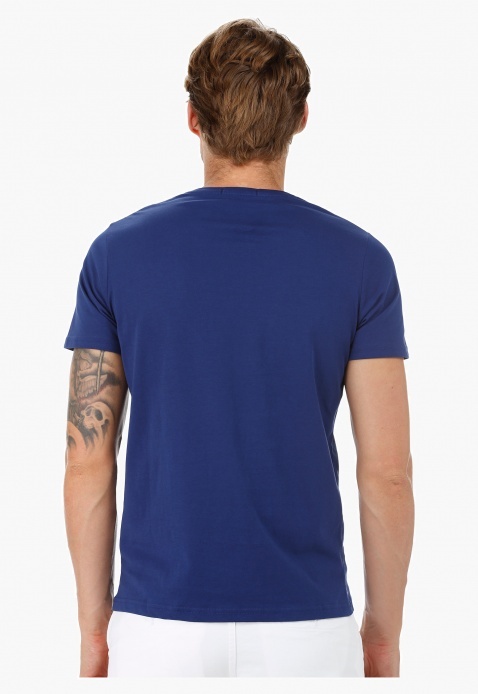 Display your penchant for perfect style with this smart t-shirt. 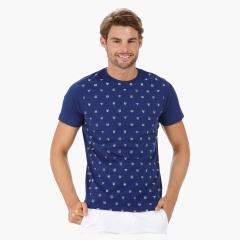 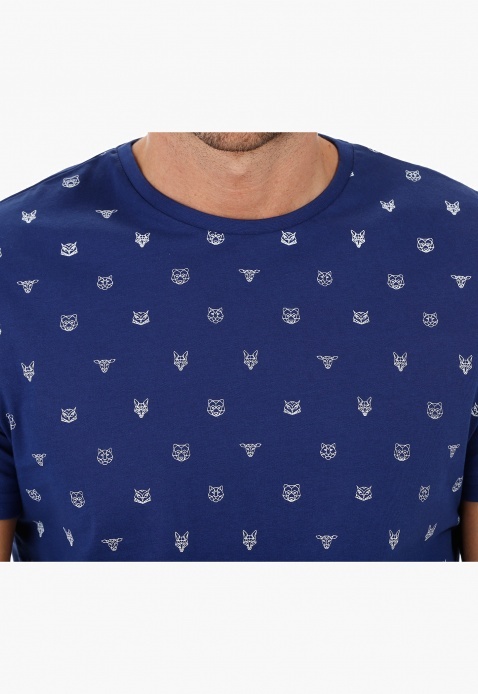 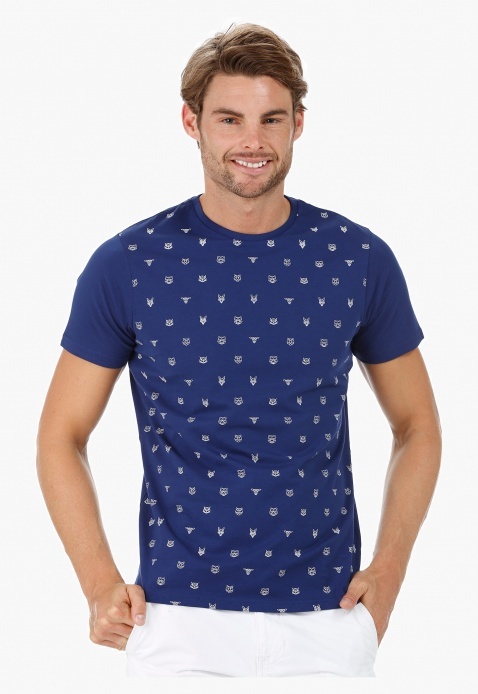 Featuring animal motif print at the front, it casts a trendy vibe. 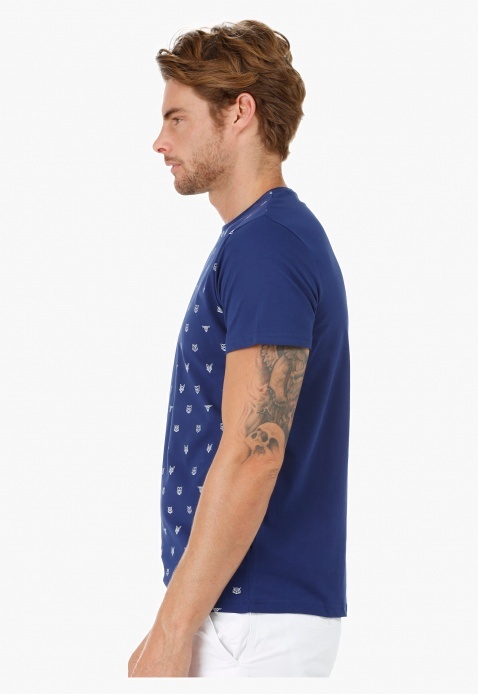 The comfortably fit design makes it a wardrobe staple.